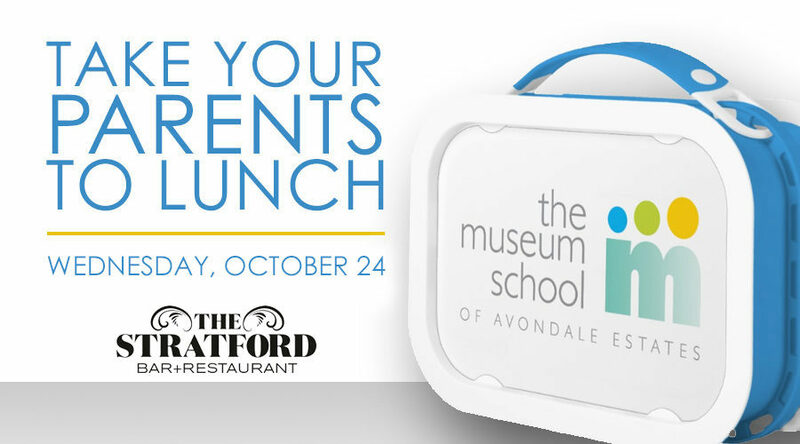 Make plans to join your student for lunch on Wednesday, October 24th. Feel free to bring a lunch from home, but remember that all proceeds from Take Your Parents to Lunch Day support our Learning Garden and School Nutrition programs. Thank you! Our friends from The Stratford will be on site with fresh, made-to-order lunches! Pick 1 main, 1 side, and a bottle of water for just $7 cash or credit. No need to order in advance, just show up! 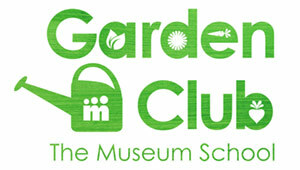 Garden Club will be serving a cup of gumbo for $3 with tomatoes, okra, peppers, and sweet potatoes from the TMS Garden! Cash, check or credit card.